I loved Ant-Man and the Wasp. I think it is better than the original – especially villain-wise. Ghost turns out to be a somewhat sympathetic villain. I like sympathetic villains. Villains that have more depth than a cookie-cutter villain. 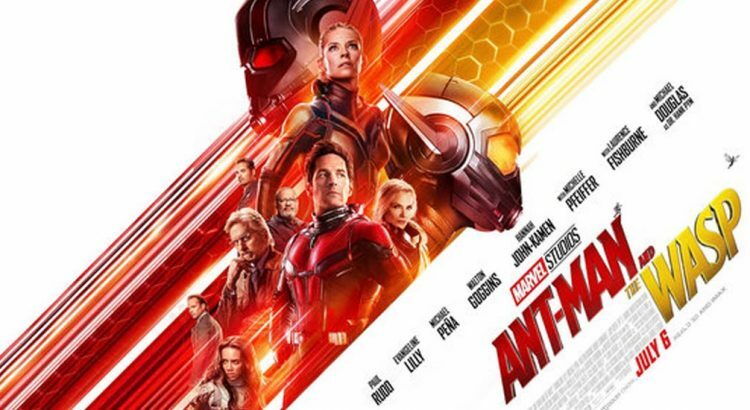 Like Ant-Man, Ant-Man and the Wasp brings some laughs and fun back into the MCU. We see Scott Lang almost finished with his house arrest he has been under for 2 years since Cap: Civil War. (This movie does take place right before the end of Avengers 3.) He’s playing with his daughter, doing work with his friends from the first movie. They have built a security company named X-Cons. Then he gets a weird dream/vision of Janet van Dyne playing hide and seek with a young Hope. He gives them a call and it becomes a race to rescue Janet. This is where Ghost comes in. She needs the tech the Pyms are using for the Quantum Realm for her own ends. We also have a shady tech/arms dealer in the mix as well. You do need the mid credits sequence. But the after credits sequence has no narrative impact – and it is in the trailers.